Hi, nice to meet you. 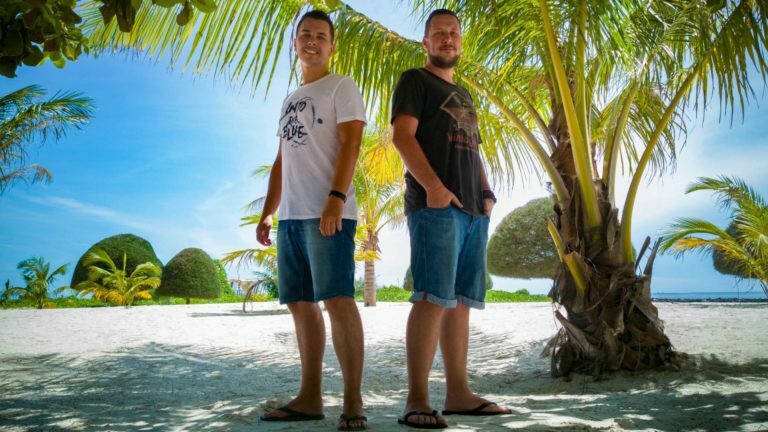 We are Marcel & Tobi and we’re glad to have you on our blog. If you would like to work with Home is where your Bag is, you came to the right spot. We are always interested in new experiences and places to publish thrilling stories, travel tips and reviews for our readers. We are available to a whole range of cooperation and advertising opportunities with the travel industry. On this page we would like to give you an insight to the possibilities to cooperate. Our blog is about individual traveling as a lifestyle. About getting to know new and exciting destinations in order to encourage our readers to travel there. The world has to offer so many beautiful places and we love to inspire our readers. The main focus lies on destinations in Asia (especially Southeast Asia), as well as Australia and Oceania. Our readers are a mix of individual backpackers, flashpackers and digital nomads. 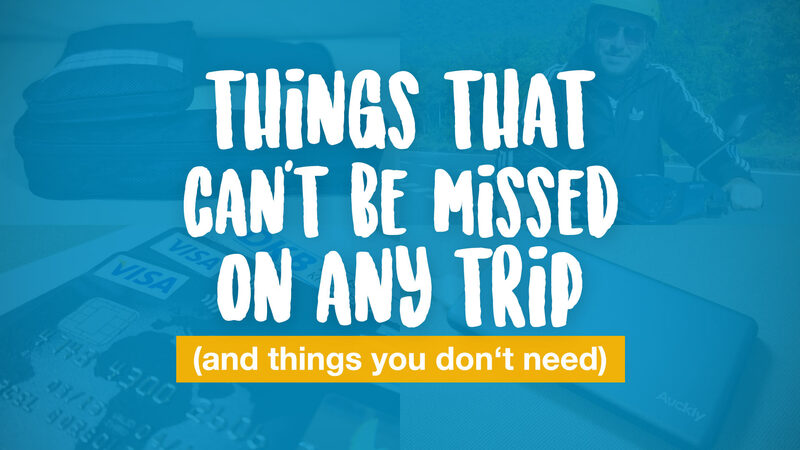 They are looking for undiscovered places, unforgettable memories and often they are on the road for a couple of weeks, or even for many months of the year. They travel on their own and book flights, hotels etc. mostly online. Our target group are travelers with a normal budget. They are neither luxury travelers nor do they have to count every single penny. We have overall more than 191,250 monthly readers and more than 75,880 fans and followers* on our Social Media channels (Facebook, Twitter, Instagram, Pinterest etc.). We are a trusted source for our readers. About one out of four* of them returns on a regular basis to get the newest travel tips and experiences about destinations, accommodations, tours and to see interesting pictures of all those. Our published posts on Social Media are regularly shared and our readers and traffic are increasing monthly. If you would like to reach out to those travelers and promote your company/product to them, then contact us today! We will answer your request as soon as possible. Paid posts to relevant travel topics like accommodations, destinations or travel equipment. We reserve to write them by ourselves to keep the style of writing on our blog. The post will have a duration of one year and can be extended if required. We promote your product or service on Facebook and Twitter, recommend them and link back to your website. We place your logo in our ebook which is free for every newsletter subscriber. We can also compose an advertorial directly in the newsletter which is sent monthly to our readers. We will test your product or service (trips, accommodations, airlines, restaurants, travel and technology equipment etc.) and write a report about our experience including a link to your website. We place your banner (possible in different sizes) for an defined duration on our blog. Of course we are interested in lasting and trusted partnerships. You sell travel related products or you are responsible for the marketing of a destination? We can publish a series of articles about your product or destination, test your product and write an honest report about it. We are also available for press trips, if they are matching the focus of our blog. We can run a live coverage on our social media channels and afterwards we could publish one or more reports on our blog (including links to your website). You would like to promote a product of yours by giving free samples to our readers – we also like to offer this service to you. Contact us via our contact form if you liked our offer and we will answer your request as soon as possible.